Over the past ten years, we have developed a tried and tested method that is guaranteed to let you speak Arabic Fast. 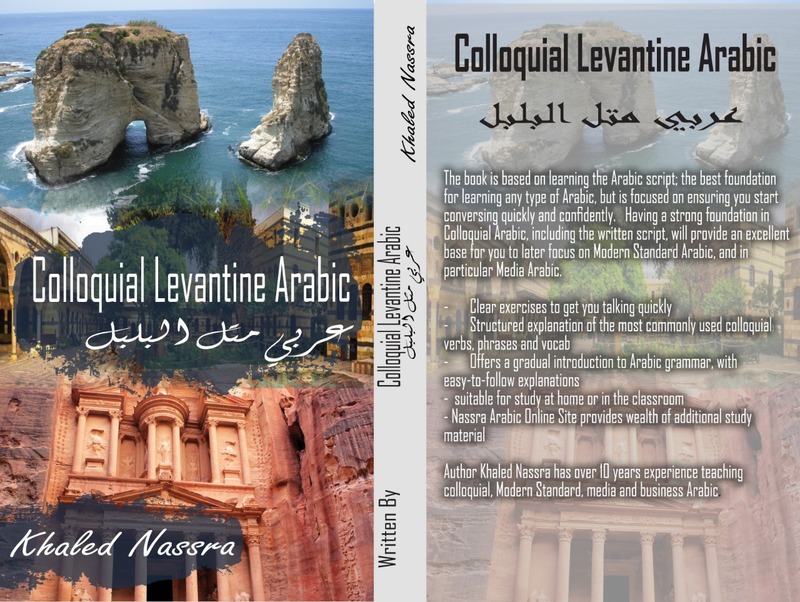 At the heart of the Nassra Method, there is a set of building blocks that focus on helping you speaking Arabic as quickly as possible. We start with the alphabet, learning how to pronounce and write the letters. Once you have mastered this, the next stage is reading. Both of these steps lay solid foundations for the ultimate goal of the Nassra Method, which is SPEAKING THE LANGUAGE. We start by getting you used to forming simple sentences and acquiring new Arabic vocabularies and phrases. As we build up your confidence in this, we then begin to diversify your Arabic by introducing specialized media Arabic words and phrases. Once you are comfortable reading articles from Arabic media sources, we blend your spoken Arabic with media vocabularies using a technique that allows you to discuss and debate any topic in flawless, fluid and natural Arabic. Many of our students come to us after spending two or more years learning Arabic at the university. They have perfect grammar and classical Arabic, but far too often, they struggle to have a natural conversation in spoken Arabic. The Nassra Arabic Method’s focusing on building up words and sentences through listening, pronunciation, and repetition helps to solve this problem. Our emphasis on letting our students speak the Arabic language as quickly as possible means that learning Arabic doesn’t have to be a chore. By starting with simple Arabic words and phrases and then building them into more complex sentence structures, we ensure that right from the very first week students starts studying with us – whether they come with a degree in Arabic or they are complete beginners –, they will see instant results with genuine progress.